The King of the Jungle is here, and ready to take back its Territory! 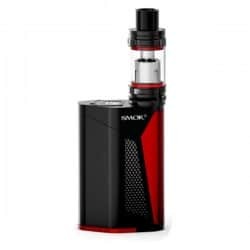 The new SMOK GX350 Kit will have you feeling like King Kong! 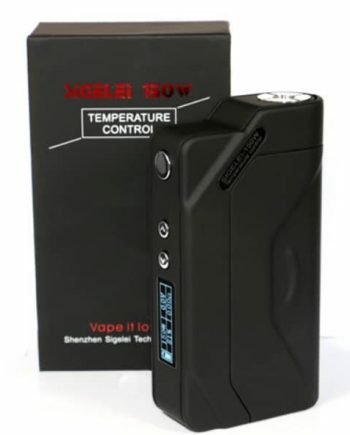 The GX350 Kit is the newest from SMOK’s Super high-wattage kits. 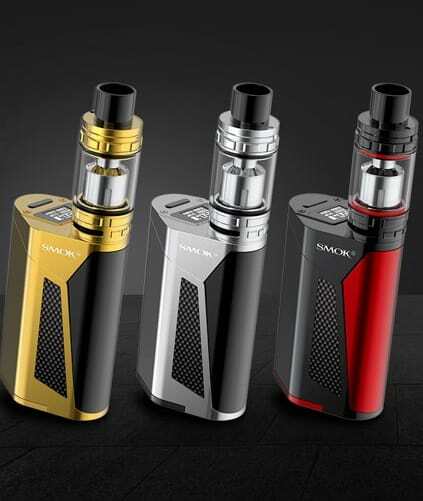 The GX350 kit is another truly innovative kit from Smok that is the Perfect mix of Super High wattage power, and Exceptional battery life. 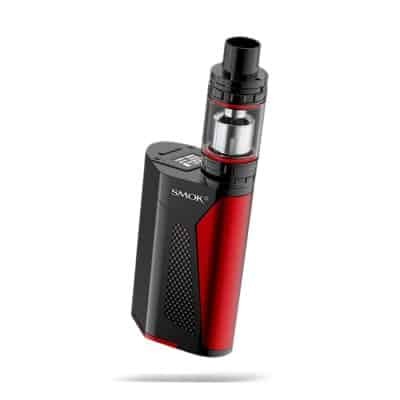 The new GX350 kit will give you days and days of battery life, using its Quad 18650 cell configuration, while still maintaining a design that fits Ergonomically in the hand, allowing for a comfortable, all day friendly vape! 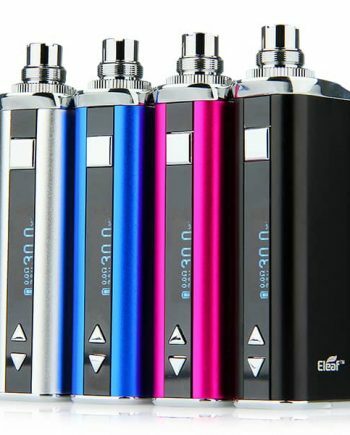 This Quad 18650 mod has an easy to read battery gauge, that accurately displays the battery life by pairing up 2 of the 4 cells, meaning you can still monitoring their discharge characteristics, while keeping the OLED Display minimal. Smok uses their Signature Fire Bar on the front of the GX350, giving you a device that is extremely comfortable in the hand. 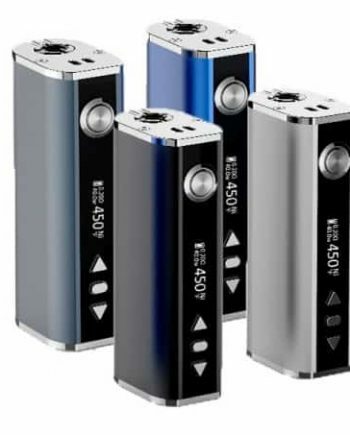 The GX350 provides the user with a record amount of Power at 350 watts, Variable Wattage Modes and a host of Temperature Control Modes that allow you to find your vaping “sweet spot” no matter what tank or coil you choose. The GX350 uses the Impressive Display and screen configuration from the Massively Popular Alien mod, showing you lots of accurate, detailed real-time information and data, allowing you to customize and carefully monitor your vape settings. The Screen on the Smok GX350 is carefully placed on the top of the Mod, giving you lots of data that is just a glance away. USB Cable is included for Firmware Updates. As a STARTER KIT, the SMOK G350 KIT comes with the famous TFV8 Cloud Beast Tank (6ml capacity), which has quickly become the most Popular High wattage Tank, and has quickly gained Legendary Status for its outstanding airflow and massive cloud production. 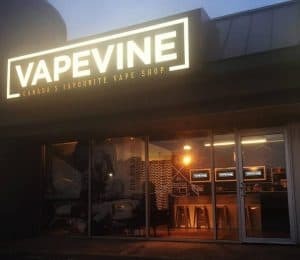 The TFV8 Cloud Beast uses a wide chimney design, with a 12mm Wide Bore Drip Tip, providing a tank that is ideal for both Flavour and Cloud Production alike. The TFV8 Cloud Beast comes with a V8 -Q4 Coil (50-180w) Pre-installed, and the higher wattage V8 -T8 Coil (50-260w) also included. The TFV8 Cloud Beast sits flush on the GX350 Mod, and the 6ml Capacity almost Doubles the capacity of the TFV8 Baby Beast. The Cloud Beast has become known for being the Perfect All Around Tank, leaving little to be desired by giving you a Gorgeous High-Wattage Tank that produces dense, silky clouds, with a short chimney, responsible for the seriously impressive flavour production. 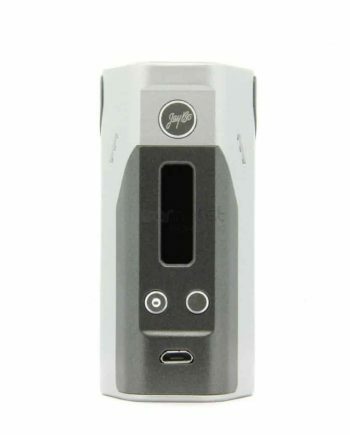 VAPEVINE STAFF TIP: This is a Quadruple 18650 mod. Remember to always marry your batteries. 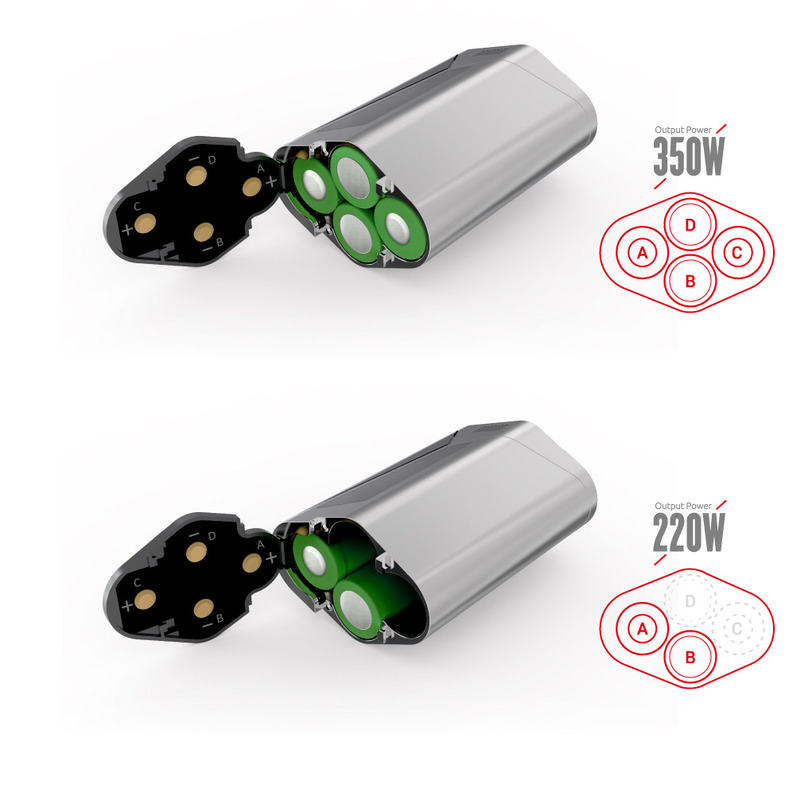 All batteries must be the same brand and model, discharged and recharged together at the same rate, in the same charger, for the life of the cells. Please read these Battery Safety Precautions. Requires Four (4) 18650 batteries (sold separately).